Dharmendra is a year older, or as his daughter Esha Deol puts it 'a year younger,' today. On his 82nd birthday, the veteran star received wishes on social media from Esha and wife Hema Malini. "A hero to the nation but a man so simple and humble," wrote Esha on Instagram, "No one can or ever will match up to you. You truly have a heart of gold and a fist that no one would dare to hold." 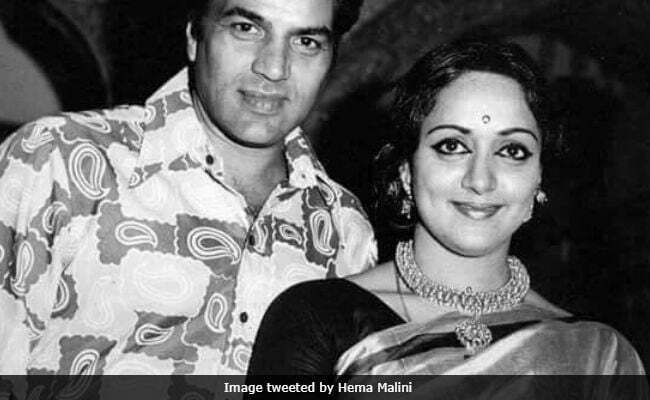 Hema Malini tweeted old photos of them together, writing: "On Dharamji's birthday, I pray for his happiness and good health. God bless him always." Dharmendra, born in Punjab, is known for his rough and tough screen persona and for playing the rustic but mighty hero in several action films. His most iconic role is Veeru in Sholay, on the sets of which film romance blossomed between Dharmendra and Hema Malini, playing village belle Basanti. 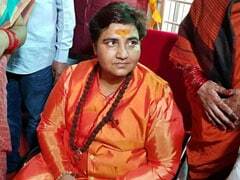 They also starred in films like Jugnu and Seeta Aur Geeta. Dharmendra was already married and a father of four but he and Hema Malini married anyway in 1979. Esha Deol is the elder of their two daughters - her younger sister is named Ahana. Esha, a former actress, married businessman Bharat Takhtani in 2012 and recently gave birth to a baby girl. Dharmendra makes film appearances sporadically. He was last seen in 2015 film Second Hand Husband and is working on the third Yamla Pagla Deewana film with sons Sunny and Bobby Deol. We wish Dharmendra and very happy 82nd birthday.